Since 2005, ADAO’s annual conference has brought together experts, survivors, unions, and lawmakers from 18 different countries to connect and share the latest education, advocacy, and community support efforts. This year’s academic conference features 30 experts from nine countries; and is the only annual asbestos conference dedicated solely to preventing exposure and eliminating asbestos-caused diseases.  Attendees have a unique opportunity to connect with the leaders and influencers in the asbestos prevention community, as well as victims and family members sharing in the fight against asbestos—turning anger into action. A limited number of rooms at the Marriott Renaissance Arlington Capital View Hotel (2800 Potomac Avenue) will be available at a discounted group rate.